Here we are with our second week of my super challenge on cosmetic formula dissection. 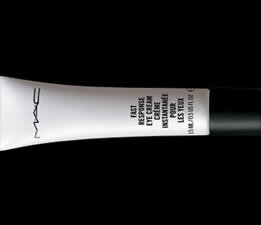 Big question, is Mac a natural cream??? Is it safe for your skin, youur health and environment? Why are they not translating : plastic, silicone….? 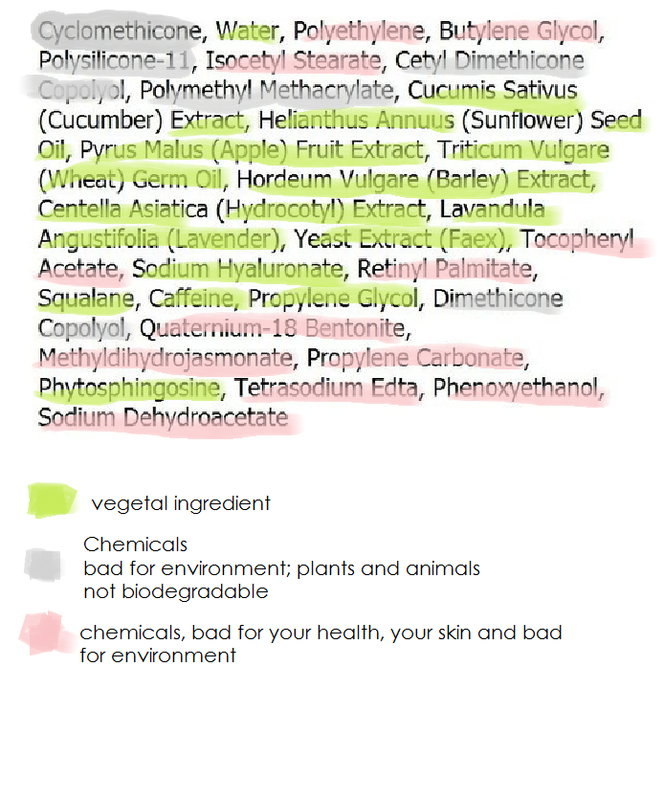 I had the comments on my first week challenge dissection….my readers liked it…but….ok interresting to get all this informations hon…BUT boring….boring because all these synthetic ingredients.. . This cream is full of 19 synthetized substances. It is going from “only” hazardous for environment to “irritation risks”, or even “carcinogen” risk (cancer)….or also presenting “genotoxicity” risks (modifying genetic reproductive cells)…. 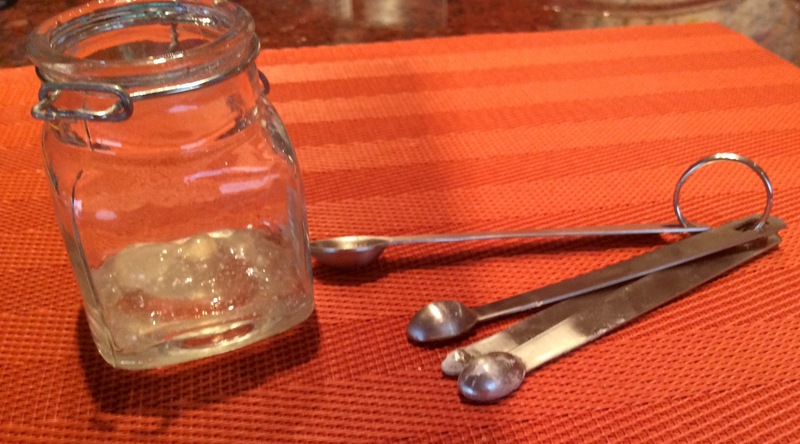 Sterilize your material, measure all your ingredients and mix the hydrosol with the caffeine powder, heat it in a “bain marie” and stir together, than add the xanthane gum, stir again and finish to add the rest of your ingredients. Mix. It is ready. Allow your preparation to cool down before using. First and main ingredient is part of the “silicone” family. The International Agency for Research on Cancer classifies ethylene oxide as a known human carcinogen and 1,4-dioxane as a possible human carcinogen. Ethylene oxide can also harm the nervous system and the California Environmental Protection Agency has classified it as a developmental toxicant based on evidence that it may interfere with human development. 1,4-dioxane is also persistent. In other words, it doesn’t easily degrade and can remain in the environment. euuuhhhh, are we not dissecting an eye cream cosmetic label??? Please check above for informations on silicone endangering environment. According to Environment Working Group database, CETYL DIMETHICONE: this ingredient is a synthetic silicon-based polymer. Function(s): Antifoaming Agent; Skin-Conditioning Agent – Occlusive; EMOLLIENT. Wow so much silicone in one only cosmetic!!! Any way, not good for environment…so I wouldn’t like to use that ingredient. Yes yes and yes…here we are…first natural ingredients!!! and here are the benefits of this cucumber extract: Cucumber extract has soothing effect on skin. It is composed of water, amino acids, proteins, lipids and vitamin c, great antioxidant that helps soothe, calm skin irritation…yeees now I understant…why they are using cucumber in their formula….to reverse the chemicals irritating actions…good idea. It also relieve puffy eyes… It also contains silica which helps reduce wrinkles and fine lines by tightening of collagen! As I explained in my #week 1 challenge, sunflower is excellent for your skin. It has anti inflammatory benefits and contain beta carothene which is excellent for your skin. Fresh’s Appleseed Brightening Essence contains apple fruit extract as well as apple and strawberry seed oils to nourish, protect and soften. The key active ingredient is a vitamin C derivative that claims to reduce dark spots over time and even out skin tone. This is a natural vegetal oil. Wheat germ contains plenty of vitamin E. This vitamin serves as a powerful antioxidant that protects the wheat germ oil from becoming rancid too quickly. Vitamin E is an antioxidant that can protect cell membranes. Barley extract has antioxidant properties when ingested, but there is no research showing skin benefits. I don’t see the point…but at least this is not bad for your skin, nor for environment…. In relation to skin, there is limited information about how Yeast extract may provide a benefit. Live yeast-cell derivatives have been shown to stimulate wound healing (Source: Jama Surgery, May 1990, pages 641–646), but research about this is scant. Much of what is known about yeast’s effects for skin is theoretical, and concerns yeast’s tissue-repair and protective properties (Source: Global Cosmetic Industry, November 2001, pages 12–13) or yeast’s antioxidant properties (Source: Nature Genetics, December 2001, pages 426–434). As a skin-care ingredient yeast has potential, but what its function may be or how it would affect skin is not fully understood. It is an antioxidant, which is in the family in vitamin E. It is commonly used in cosmetics, however it is showing strong evidence of skin toxicant or allergen on human skin according to the Cosmetic Ingredient Review Assessments. One or more animal studies show tumor formation at high doses according to the Environment Canada Domestic Substances List. 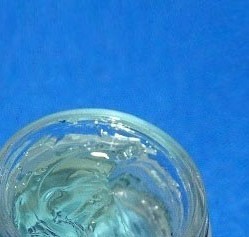 Sodium hyaluronate is the sodium salt of hyaluronic acid. Hyaluronic acid is found naturally in the fluid that bathes joints, in the vitreous humor of the eye and in the skin. It’s abundant in the dermis of young skin, but levels of this important compound decline with age. It can come from animal substances or from vegetal substances. But the INCI name stayes the same. Squalane is protecting the skin and is soothing it, it is great in cosmetics.. Squalane is found in some popular carrier oils, like for example Rice, bran, wheat germ, olive, but sometimes it is derived from shark liver oil!!! This is perfect to treat puffy eyes or cellulite…waking up and stimulating your skin. Tetrasodium EDTA is a preservative that’s made from the known carcinogen, formaldehyde and sodium cyanide according to Ullmann’s Encyclopedia of Industrial Chemistry Vol. A10 It is also a penetration enhancer, meaning it breaks down the skin’s protective barrier, going right into your bloodstream. 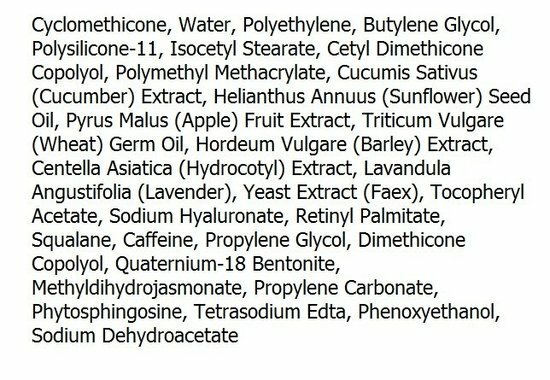 Many companies trying to be “natural” will use Tetrasodium EDTA instead of parabens to preserve their products. In my opinion, Tetrasodium EDTA is just as bad. This substance is now forbidden in cosmetics in Japan and many other countries…but not in the US….are we stronger?? ?